One of our lovely helpers posted this today "Half way through. 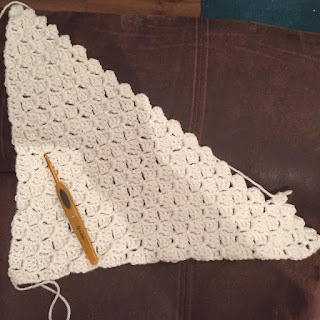 The group inspired me to learn C2C method, it's going well I'm pleased to say. 😊 what a wonderful idea, thanks for your hard work I'm really happy to be involved."